This is a stage item, and a beautiful one at that. If you are opening with a sequence to music, what a lovely prop this is to grab attention. This is a flashy and easy effect, perfect for opening your show. The magician enters the stage holding a lighted torch, passes a hand over the flaming torch and instantly, the torch is now a rose! 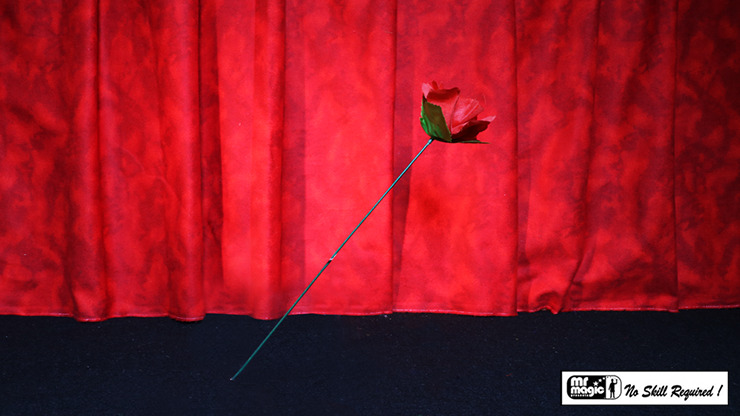 Take a sniff of the rose, a bow, and enjoy the applause.